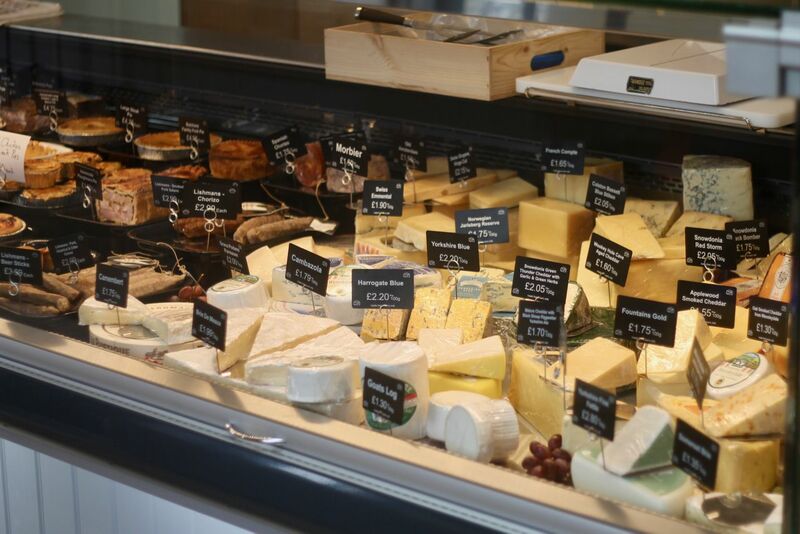 You guessed it – local cheese sampling! 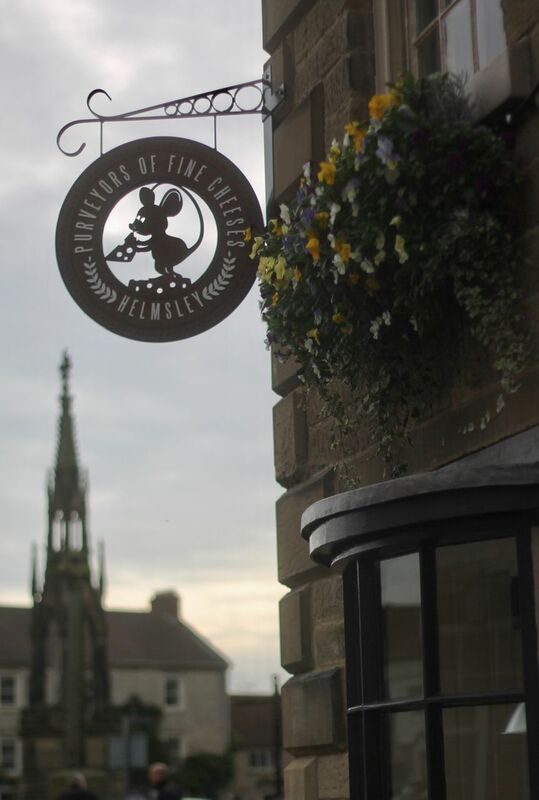 On Saturday 14th October from 10.30am onwards, Thomas of Helmsley will play host to Ian Barlow from award-winning cheesemakers Carron Lodge to guide customers through a selection of fantastic local cheeses. 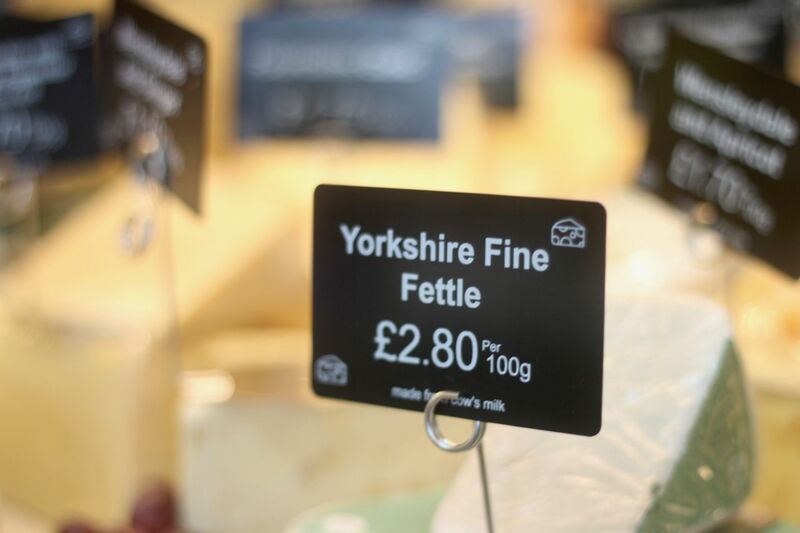 There will be firm favourites such as Yorkshire Blues and Wensleydales, as well as some new and exciting flavours to try out. Some of you might have had the chance to try a few at our Grand Opening at the end of September, but you don’t want to miss this opportunity to try even more! 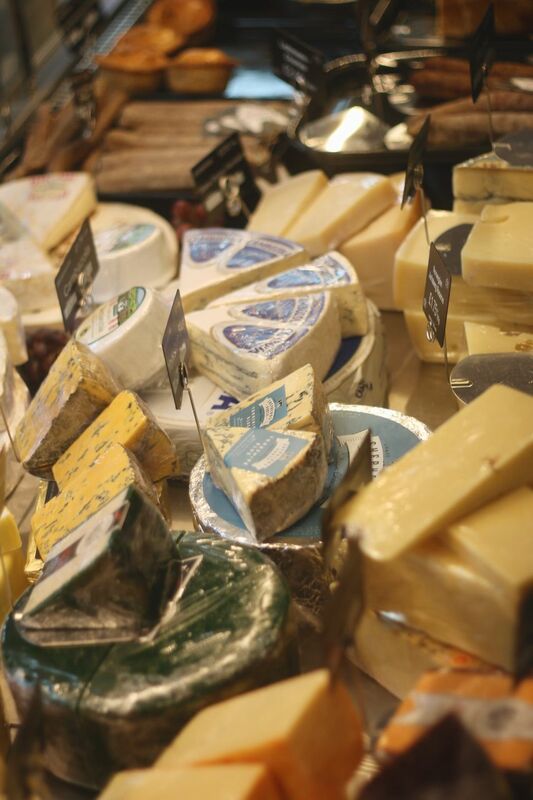 The cheese will be served up alongside some complimentary chutneys from both Bracken Hill, one of Yorkshire’s most renowned preserve and chutney-makers, as well as Thomas the Baker’s own pickle recipes. All the ingredients are grown locally – even the chillies! – so you can rest assured that your cheese and pickle will make fine companions for one another. 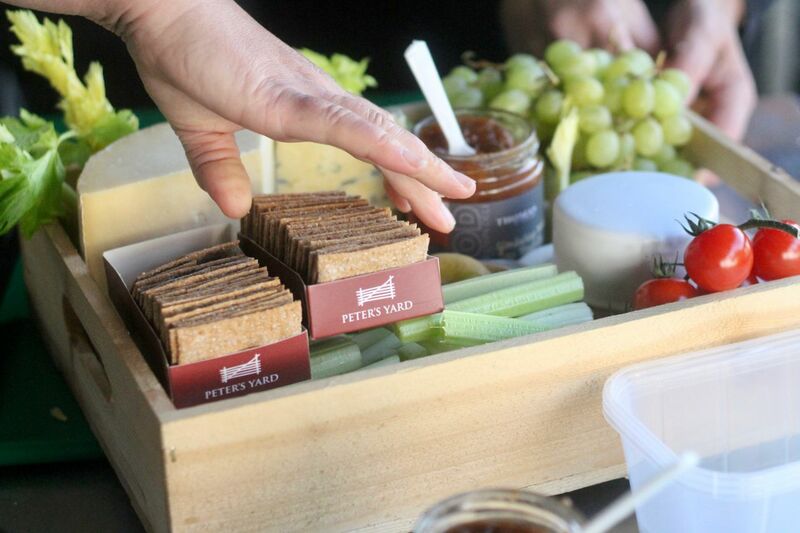 And of course, the cheeses will be dished up on a selection of Peter’s Yard crackers. This company is known for introducing the Swedish Crispbread to the UK and we’re happy to be able to host them on our shelves for our customers to sample and purchase. 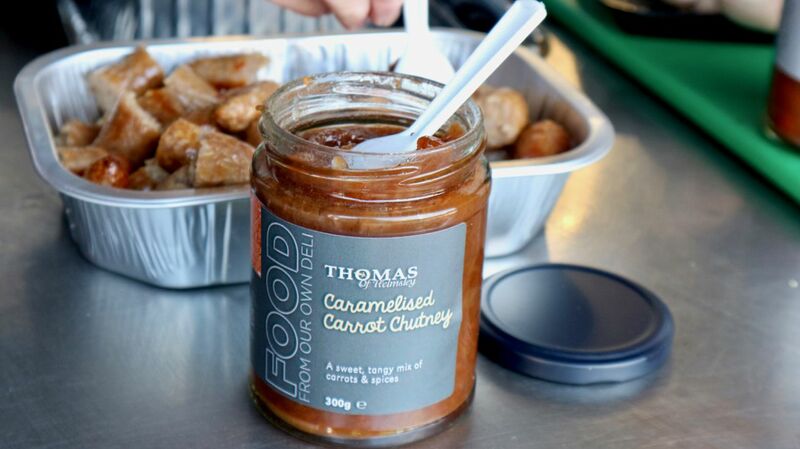 Saturday 4th November: Thomas of Helmsley Sausage tasting. Saturday 2nd December: “Souper Saturday” – for Small Business Saturday, we’ll be inviting customers to try soups from Trevor’s kitchen.